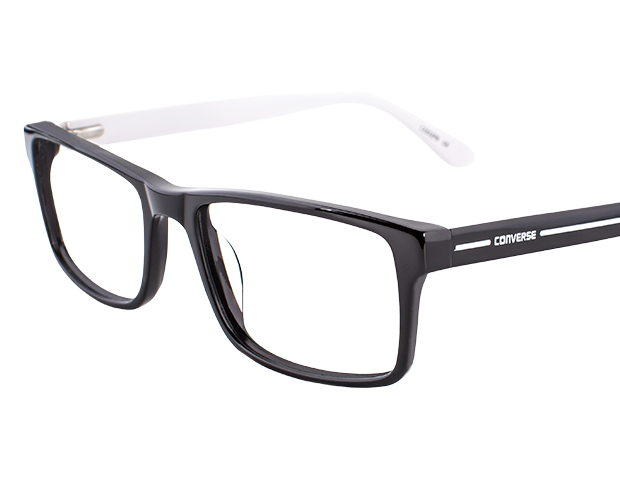 Established in 1908, the Converse brand has built a reputation as "America's Original Sports Company"™ and has been associated with a rich heritage of legendary shoes such as the Chuck Taylor® All Star® shoe, the Jack Purcell® shoe and the One Star® shoe. 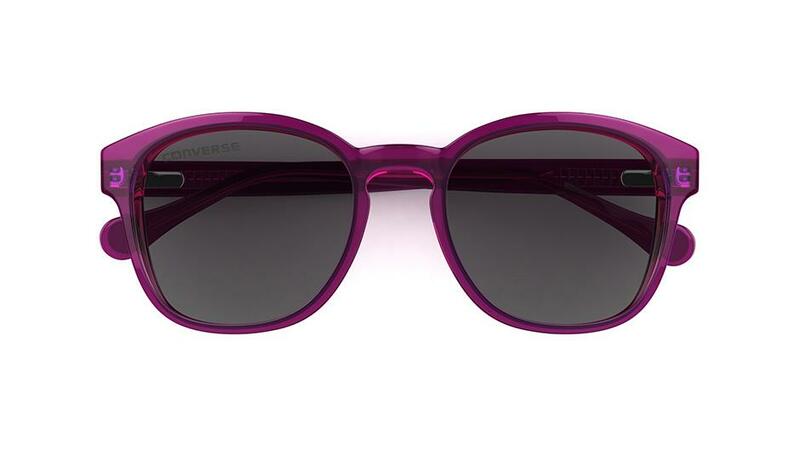 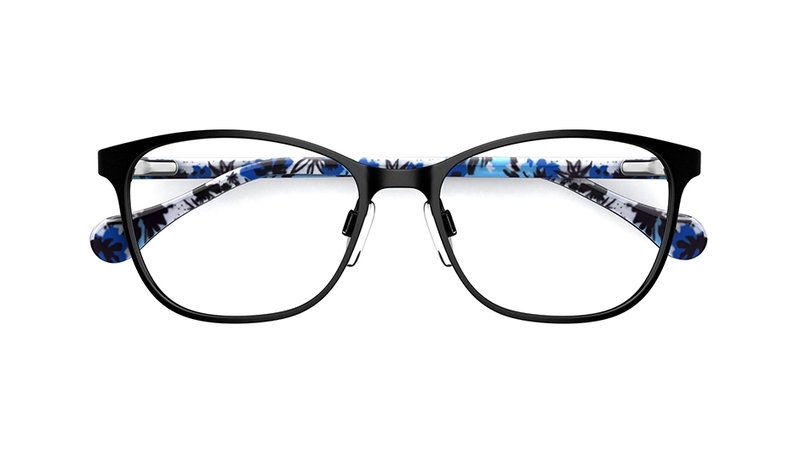 Today, Converse offers a diverse portfolio including men's, women's and children’s footwear, apparel and accessories including a collection of sunglasses and glasses with the same diversity allowing you to express yourself and your creativity. 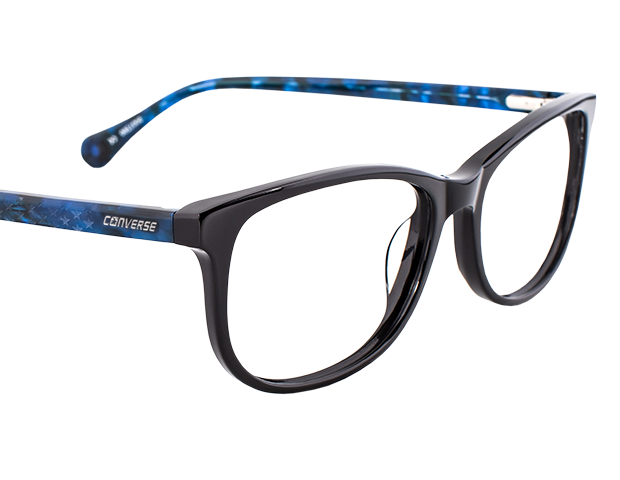 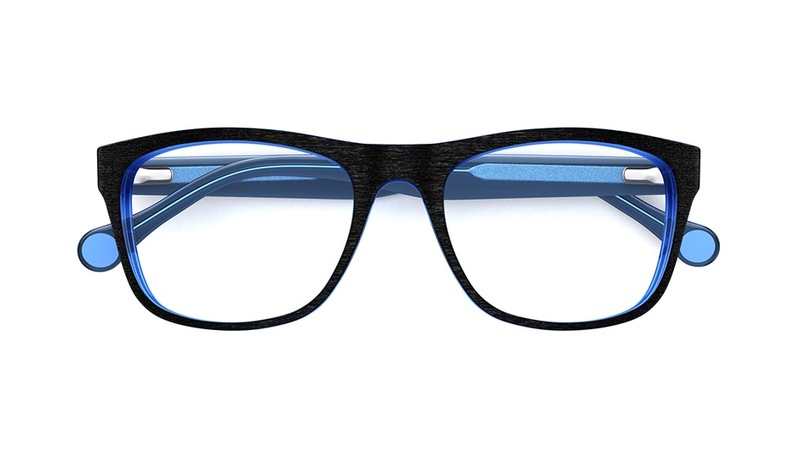 This stand-out style makes a statement in jet black, with contrasting vibrant tortoise sides and rounded tips adorned with the iconic Converse star patch. 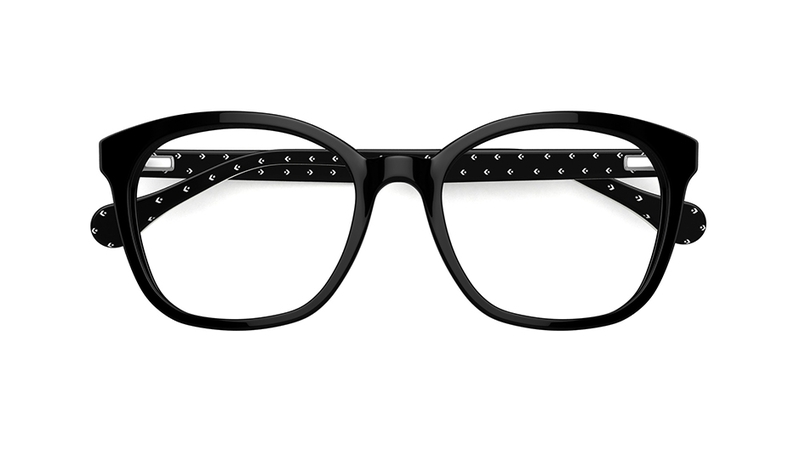 Go for monochrome minimalism wearing this chunky, black style – perfectly offset by the iconic Converse stripe down the sides, and bright white interior. 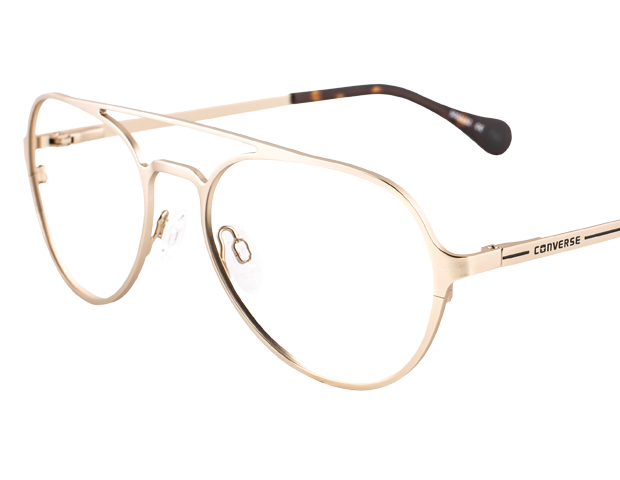 Converse makes the iconic Aviator style their own this stylish gold look, complete with tortoiseshell tips and iconic Converse stripe on the sides. 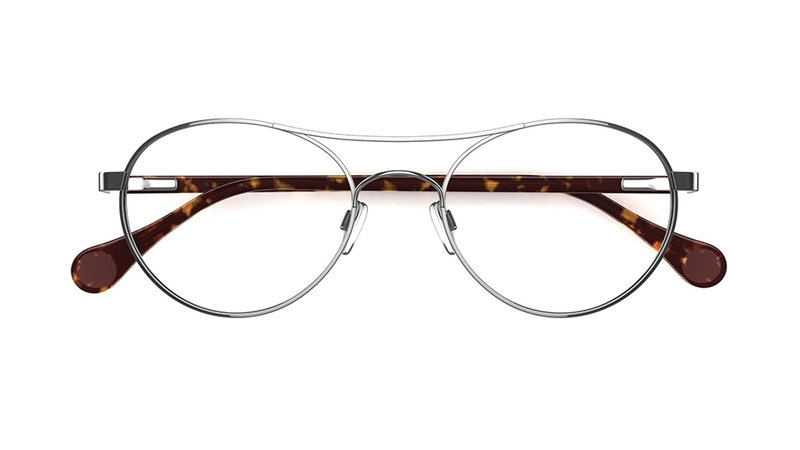 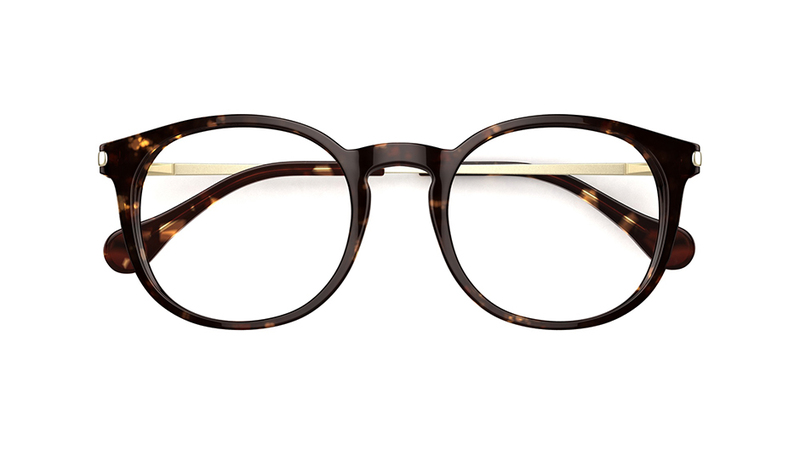 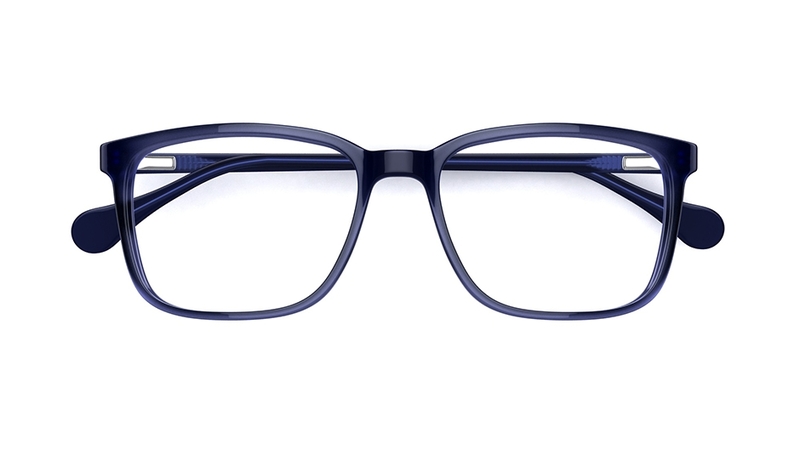 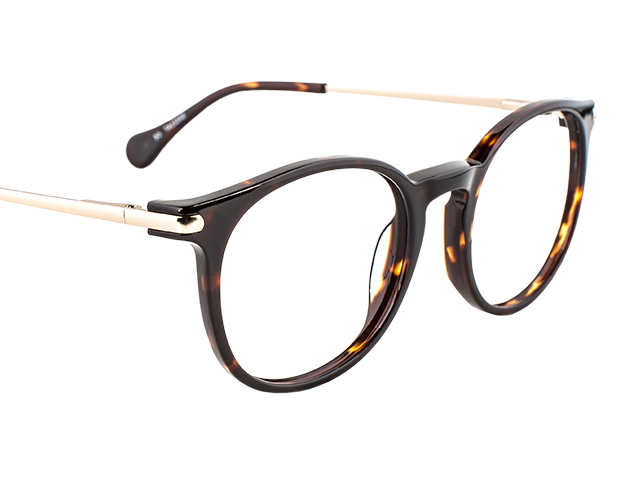 Stick to the classics with this round-eye style in versatile tortoiseshell. 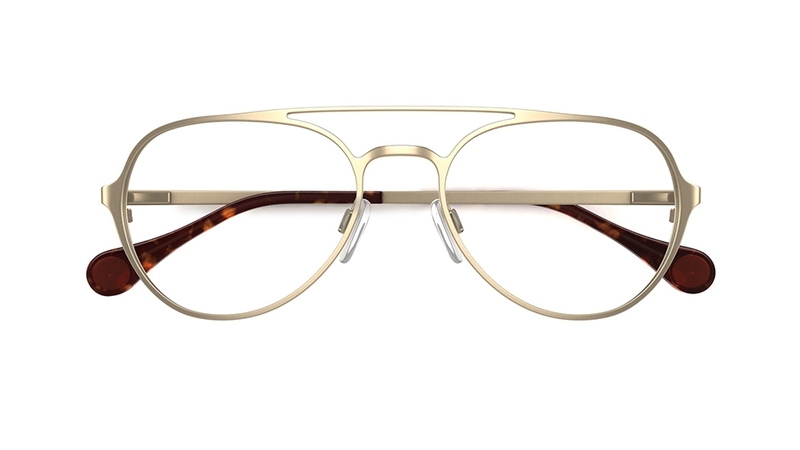 Finished with eyecatching gold metal sides and signature Converse logo on the rounded tips.